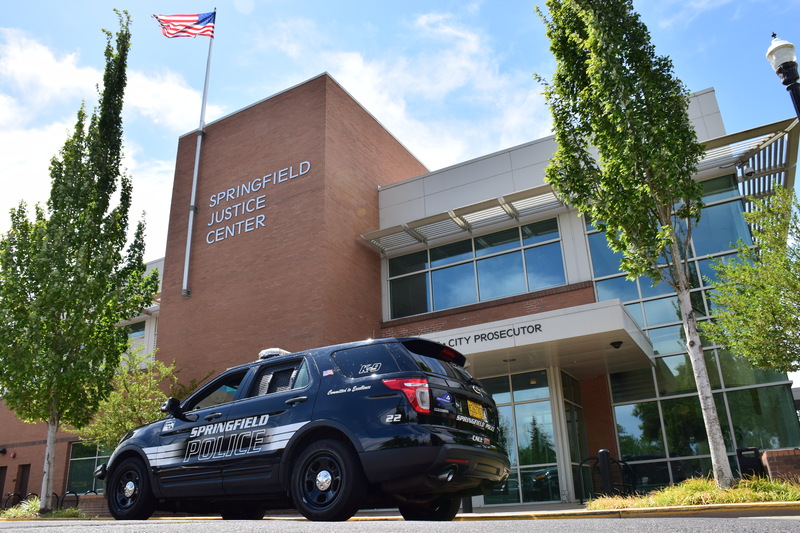 The Springfield Police Department invites the public to visit the Police Department at Springfield Justice Center at 230 4th St. Saturday, September 22nd from 10:00 am to 2:00 pm. There will be safety information, refreshments, tours of the Department, police canine demonstrations, S.W.A.T. Van, Police Motorcycles, Police Bicycles, and patrol Cars. We invite you to meet the officers and other Department personnel. Come and meet McGruff the Crime Dog and learn more about how we can all work together to have safer and more connected neighborhoods. For more information, contact the Springfield Police Department at 541-726-3731 or visit our website at www.springfield-or.gov/dept_pol.htm .